Now you have the power achieve peace of mind and move forward with your life. Make a wise investment in your health and feel the tension and worry drain away with the CES Ultra solution.Contact us today to learn more. 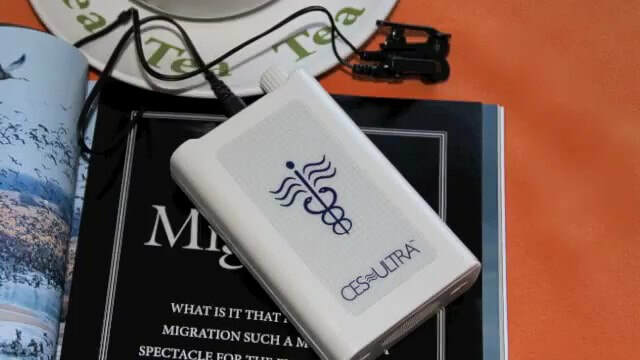 ​I purchased my CES Ultra for use in my clinic and for my personal use after reading about the Veteran's Administration testing Cranial Electrical Stimulation for both depression and Post Traumatic Stress Disorder in veterans. Since I am an Active Duty Army Physician Assistant serving with the 10th Mountain Division and later the 25th Combat Aviation Brigade on 3 deployments to Iraq, I treat many young Soldiers with both of those conditions. Using both professional psycho-therapy (standard talk therapy), SSRIs and CES Ultra I felt that we were giving our Soldiers the best possible therapies. Where no one therapy works for all conditions and all Soldiers, I felt that the more tools in my arsenal the better. All the Soldiers seem to like the immediate calming effects of the CES Ultra and many of the Soldiers commented that they slept much better on nights they got a session with the CES Ultra. I use it when doing office work and filling out patient's charts and always feel more calm and focused and sleep better when I use it regularly. 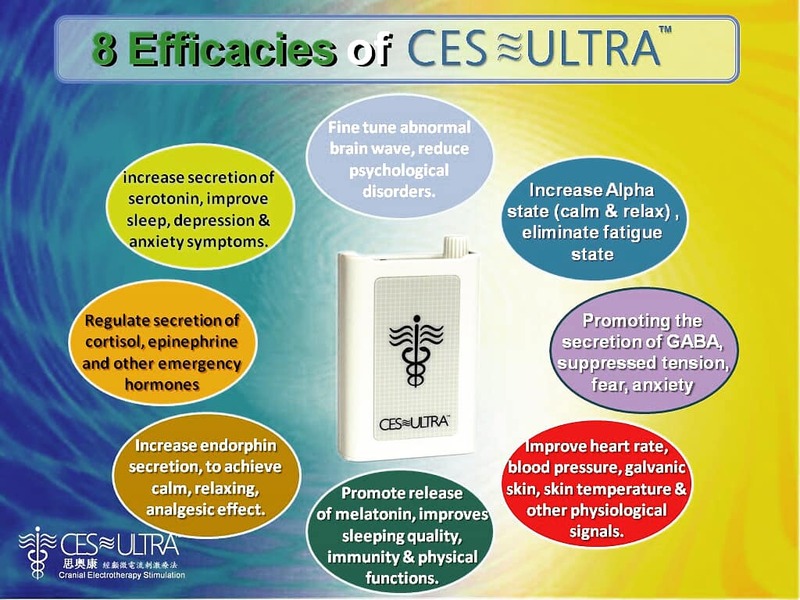 I recommend CES Ultra to anyone that has depression, or feels anxious or frazzle and wants a non-medication treatment for calming ones nerves and improving their sleep.